Liverpool pop polymath Ian Broudie‘s 2004 solo album, Tales Told, is set for a vinyl re-release thanks to a new label founded by music journalist Pete Paphides. Recorded in his hometown during a series of sessions with members of The Coral and The Zutons who Broudie was working with as a producer, Tales Told marked a departure from the songwriter’s previous work with The Lightning Seeds with a far more stripped-down acoustic sound. Best known for his work with The Lightning Seeds, whose debut single Pure heralded a run of well-loved hits which included Sense, The Life of Riley, Marvellous, Lucky You, Change and You Showed Me. 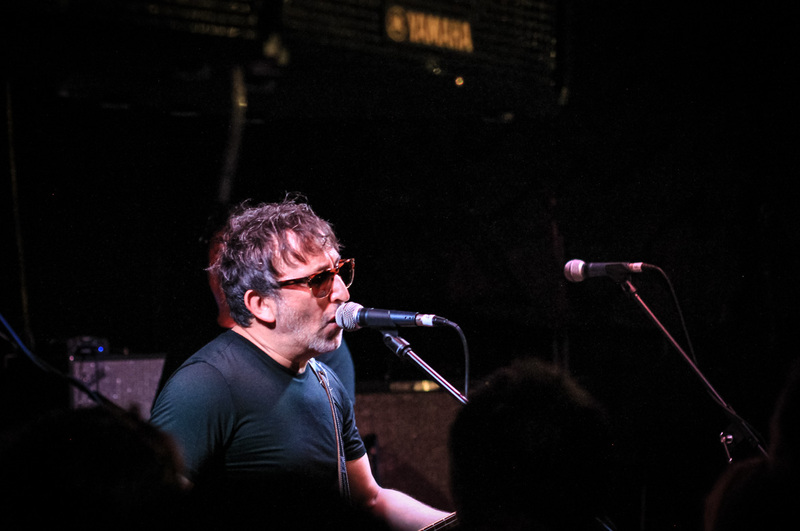 With The Lightning Seeds, Broudie was also responsible for the multi-platinum single Three Lions, which in 2018 made chart history when it enjoyed its fourth spell at number one – the most enjoyed by the same artist. For this release, the artwork has been revised and includes an alternate front cover image and is presented as a 180g black vinyl pressing in a gatefold sleeve and includes lyrics and notes by Broudie. The vinyl LP comes with a seven-inch EP with four bonus tracks. The reissue marks the debut release for Paphides’ new label Needle Mythology which he told Super Deluxe Edition was a result of him wanting to own certain records on vinyl. Paphides said: “I’ve always loved Ian Broudie. I think Ian is actually a strangely misunderstood songwriter. I think there’s a kind of melancholy at the heart of what he does. “I think the reason why a lot of people think ‘Three Lions’ is one of the best football songs of all time is because it’s really about disappointment, and about the tension between disappointment and that idealism that there might be a perfect moment out there, that is still attainable. Tales Told is released on Needle Mythology on May 10.